The Selecao are always among the favourites when the World Cup comes around, and this year is no exception. They stormed through the South American qualifiers in style, and were the first side in the world to qualify for the competition despite having to face the likes of Argentina and Uruguay. With PSG megastar Neymar the poster boy for a fresh generation of samba footballers, alongside the likes of Gabriel Jesus, Philippe Coutinho and Marquinhos - manager Tite has high hopes of claiming a record-extending sixth World Cup trophy for his nation. 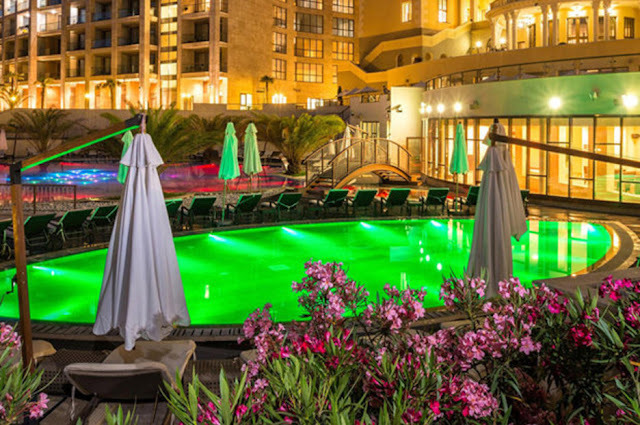 And the superstars will be staying in the luxurious surroundings of the Swissotel Resort Sochi Kamelia. The five-star hotel, located on the "Russian Riviera", has 203 rooms, most of which have sea views and private balconies. Brazil have a relatively straightforward group to get through this summer, with Costa Rica, Switzerland and Serbia representing mediocre opposition. Their group matches will take place in Rostov, St Petersburg and Moscow.